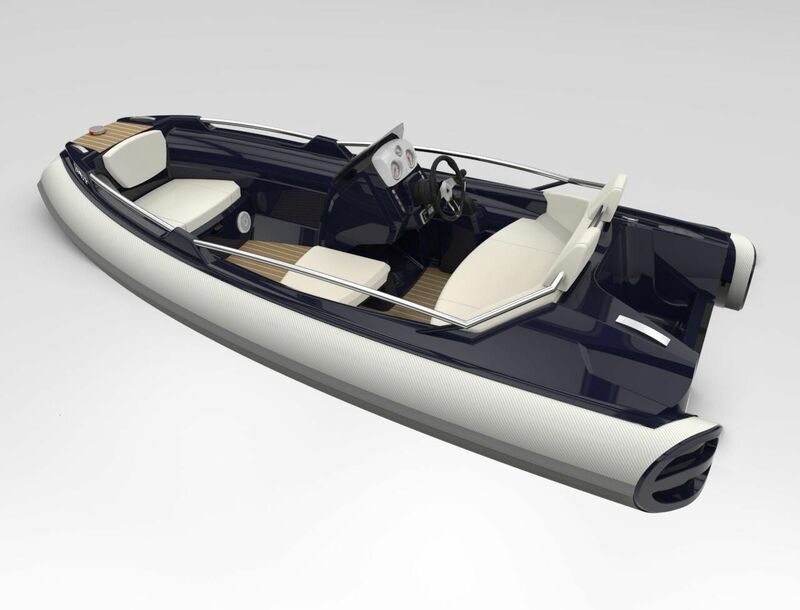 Argos Nautic proudly presents its 396 (13') yachting models by Patrizio Facheris who knows how to design maximizing space without sacrificing style. 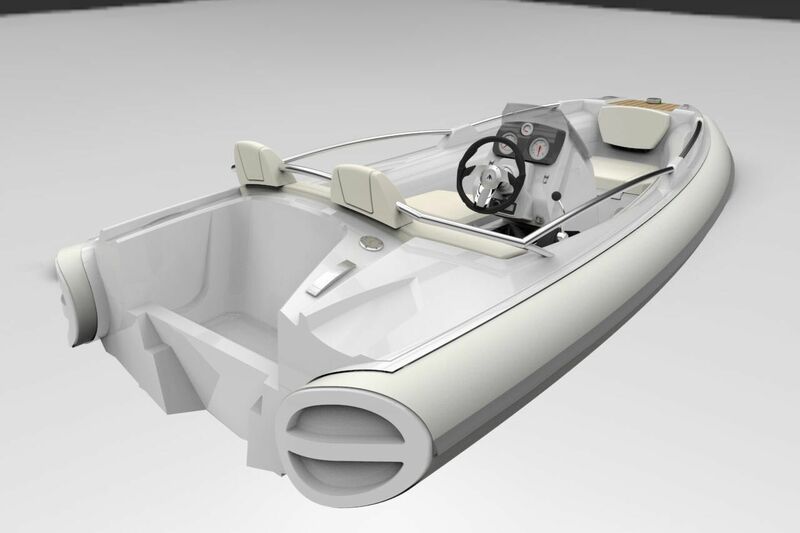 The elegant 396 center console RIB tender offer luxurious, ergonomic seating and could fit into most yacht garages. 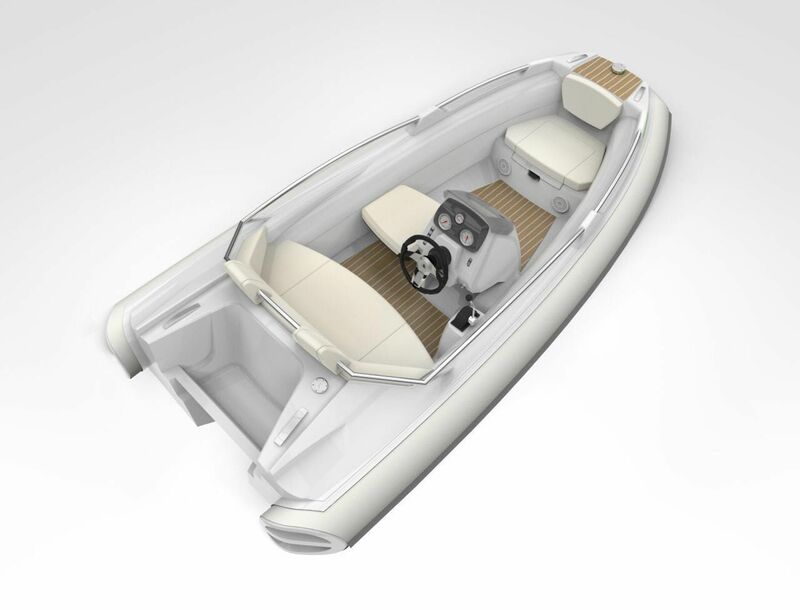 The stylish 396 RIB tender fully custom with almost unlimited color combinations, teak flooring and Fusion sound system and the most exclusive European accessories. 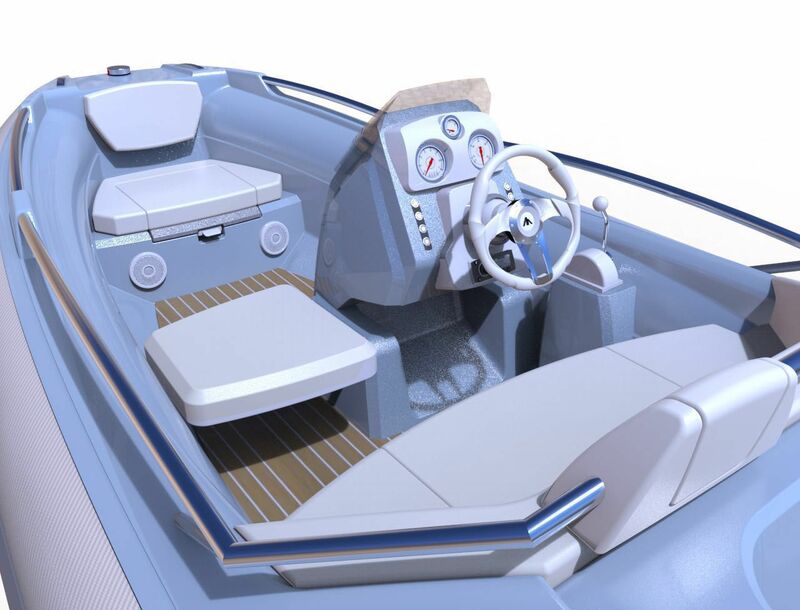 With the perfect balance between elegance, strength , functionality . 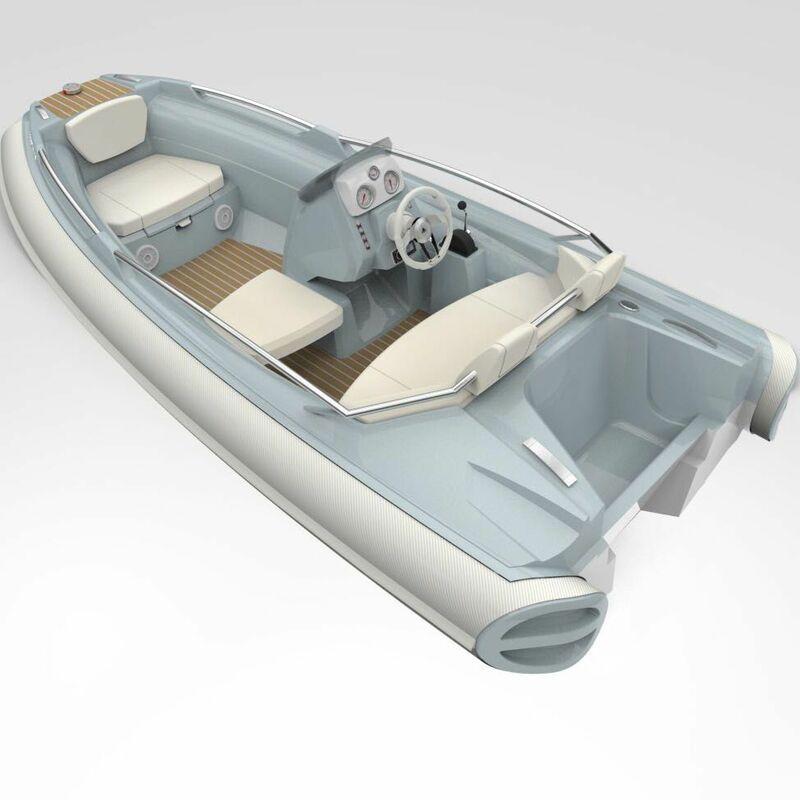 Quality,performance and status in outboard yacht tenders.